Winter has well and truly arrived. 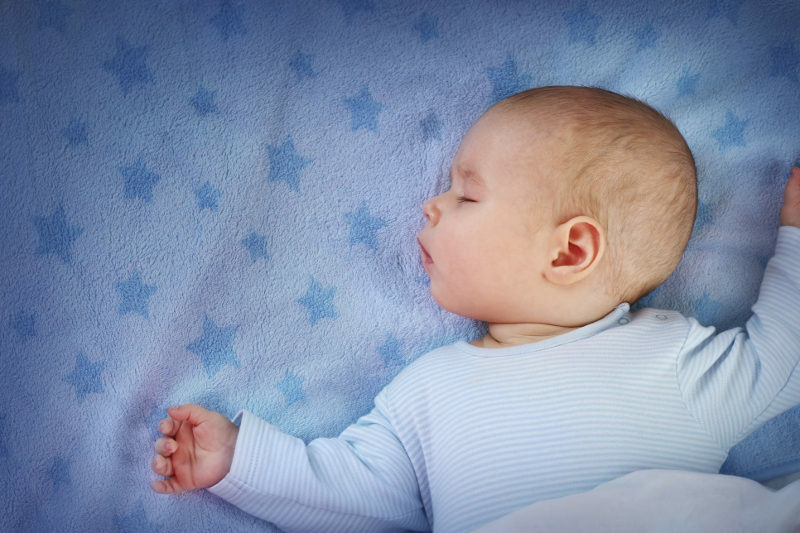 And along with all the good things it brings (hot chocolate and babies in beanies), the colder weather often interrupts your baby’s sleeping routines. 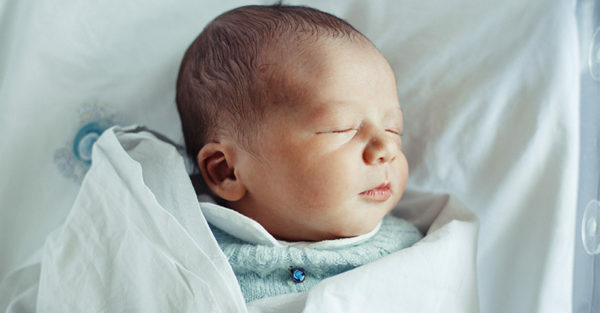 We asked Kinderling’s mothercraft nurse Chris Minogue for her best tips on how to keep your baby warm and ensure everyone at your place gets a good night’s sleep. If you have older children who use pillows, I also recommend you swap their pillowcases for flannelette too, as this will ensure they’re asleep longer. Layers are important. Start with a long-sleeved cotton singlet underneath their pyjamas/all-in-one suit and also put socks underneath. Swap the cotton sheet or blanket for a heavier wool blanket. If you are using a heater in the bedroom make sure you have a bowl of water somewhere in the room. This prevents the air from drying out too much. Once baby is layered up with singlet, baby-gro and socks, try a thicker all-in-one zippy suit to lock in the warmth. These are particularly good for babies who kick off their blankets during the night. Remember! The coldest times of the day are 4pm and 4am, so plan accordingly.